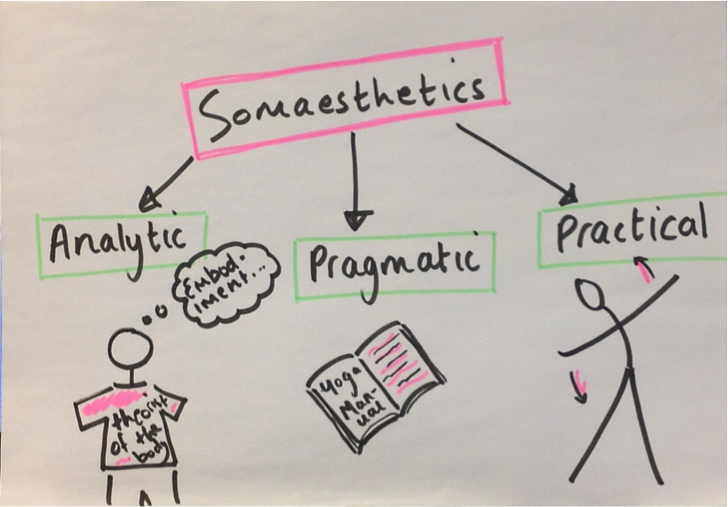 performance | What is embodiment? 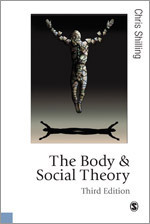 The 3rd edition of Chris Shilling’s ‘The Body and Social Theory’ was published in September 2012. The book provides an overview of the body as an organising principle in sociology. Shilling suggests that bodies are being taken more seriously than ever by sociologists. While the founding fathers of sociology may have only talked about the body implicitly, a robust sociology of the body is emerging as a result of various social changes. Feminism, consumerism and an aging population have all drawn our attention to the body. We’ve started to think about our bodies as active entities rather than passive containers. They are essential in our identity, since how can we perform if not through the body? PERFORMANCE: We might use the body to perform to others. Getting a tattoo is a way of using the body to construct a public self, but also to re-assert self in our own eyes. MOMENTS: The body plays an essential role in the fundamental moments of our lives. Periods of illness, the physical components of distress and joy, bodily embarrassment – these aspects of existence may be what we think about when we think about ‘self’. MEDIATION: The life we lead depends on the body we have. My experiences of the world are mediated by my body; as a result, my ‘self’ is also mediated by the world.